Jon started his teaching career in Melbourne, Australia. His experience in Australia included teaching Business English, Medical English and exam preparation courses. 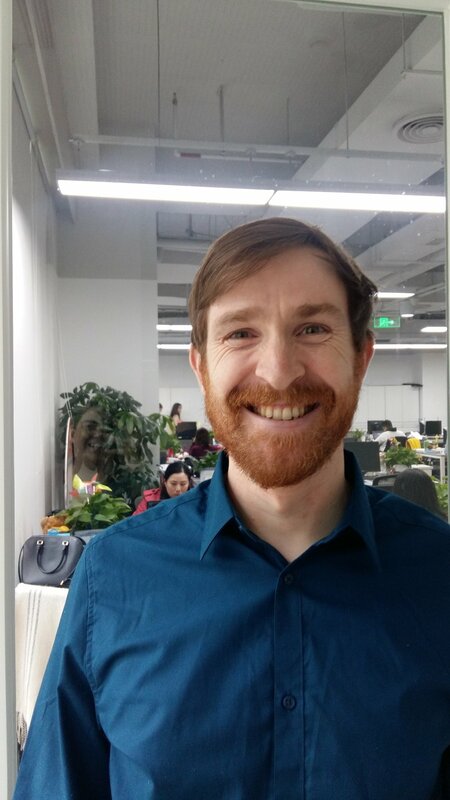 He moved to China in 2018 to work as an EAP tutor on a UK-China joint degree programme, before joining the Shenzhen training team in January 2019. Before teaching, Jon studied Linguistics at University in the UK and France. Qualifications: CELTA, DELTA, Graduate Certificate in Teaching EAL and a Trinity Cert IBET.